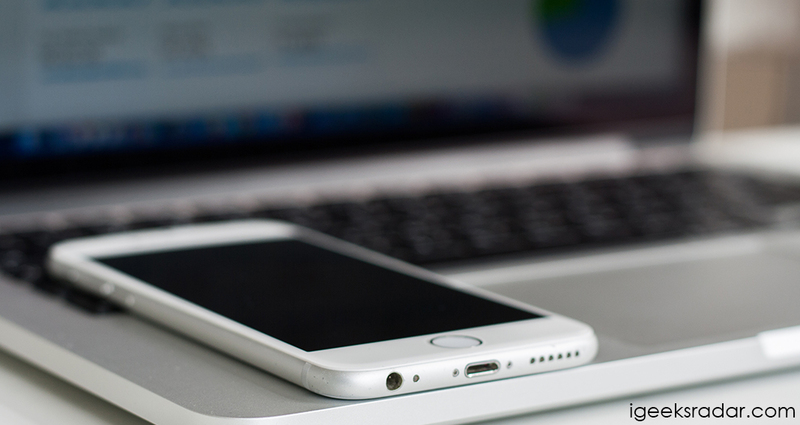 First and foremost requirement for installation of jailbreak tweaks on your iOS is that your iPhone/iPad must be jailbroken using Electra Jailbreak Tool for iOS 11 – iOS 11.1.2. 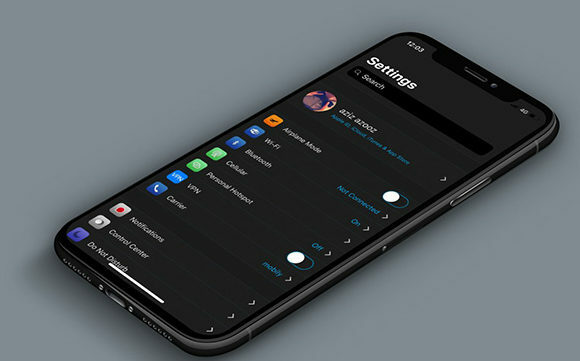 This is because, a Cydia alternative that goes by the name Substitute, is included with Electra Jailbreak that allows us to install jailbreak apps and tweaks. Now you require to side-load the IPA file to your iPhone/ iPad using Cydia Impactor. For that first of all download the Cydia Impactor package from the following website and save it to your PC. Just extract the contents of the Cydia Impactor package; connect your iOS device to PC and hit the Executable file to launch the tool. Make sure that you have the latest iTunes software installed. 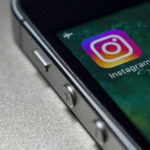 The tool will detect your connected iOS device. Drag and drop the Electra Jailbreak tool IPA file on to Cydia Impactor. It will ask your Apple Developer ID. If you don’t have one you can create the same on Apple Developer Website [https://developer.apple.com/]. Both paid as well as free will work. If you get to see a warning that the following action will revoke or replace any existing Apple Certificate; then hit the ‘OK’ button and the IPA file will get side-loaded on to your iOS device. Do trust the profile of the installed IPA before launching it to jailbreak your iDevice. Must read: Tweak Installer Download Electra Deb File Installer and Uninstaller on iOS. Thereafter; you need to download FilzaEscaped IPA from the following link. You have already downloaded Cydia Impactor tool in the very first requirement. If not then please download the Cydia Impactor tool. Lastly, you must download and install free ZipApp application from the Apple App Store. Now, since you have all the requirements or prerequisites in place; you can go ahead with the steps to install jailbreak tweaks on your iOS 11 – iOS 11.1.2 device (iPhone/iPad). 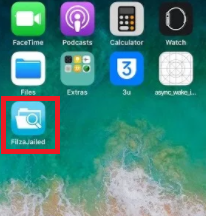 As the first step in installation of jailbreak tweaks on iOS 11 – iOS 11.1.2, you need to side-load the FilzaEscaped IPA on your iOS device using Cydia Impactor. The steps to side-load the IPA on your device using Cydia Impactor tool have already been detailed above. ZipApp will ask you that whether you want to decompress the .deb file in the current directory. You need to tap on ‘Yes’ for this prompt. Now navigate to the ZipApp Free application and click on the contents of the .deb file which are extracted. There will be a file named “data.lzma” and when you select the file you will get a prompt to decompress this file; again click on the ‘Yes’ button. This process will create a new data folder. 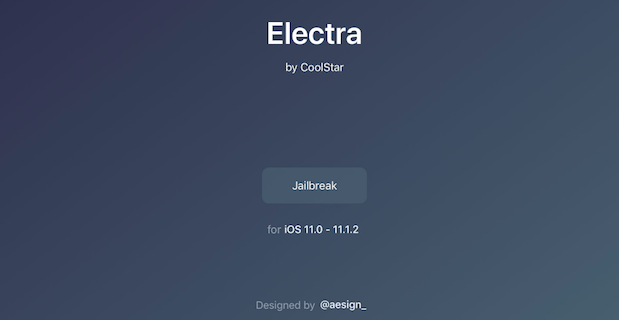 The latest Electra for iOS has been released and you can download it by using this guide. Read More: Fix Cydia Tweaks Not Working on Electra Jailbreak 1.0.4 [iOS 11-11.1.2]. 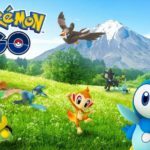 Now launch FilzaEscaped application and go to the Apps Manager. From this application manager navigate to and click on ZipApp Free. 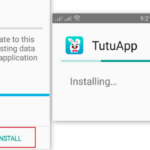 Thereafter please go to /ZipApp Free/Documents/Imported Files/<TweakName>/data/Library/MobileSubstrate/DynamicLibraries folder. Click and hold on dylib, and then tap Copy. Now go to /bootstrap/Library/SBInject. Here you are required to paste the ‘dylib’ file which you have copied in the previous step. When you are done with this ‘dylib’ file; follow the same set of steps for ‘plist’ file. The ‘plist’ file will be available in the library under Preferences Loader/ Preferences folder. Now all you need to do is to reboot and re-jailbreak your iOS device using Electra Jailbreak and the jailbreak tweak will work now on your iOS 11 – iOS 11.1.2 device. You already have FilzaEscaped File Manager installed on your iOS device. Post downloading the jailbreak tweak Eclipse X follow the same steps of installation as mentioned above till the step you copy ‘plist’ on the specified path. Apart from ‘dylib’ and ‘plist’ you also need to copy and paste the content of ‘PreferenceBundles’ folder to /bootstrap/Library/PreferenceBundles. Also copy and paste the content of ‘Preference Loader’ folder to /bootstrap/Library/PreferenceLoader/Preferences. You are also required to copy tweak data that is Switches and Activator folder to root/Library folder. This tweak has got certain dependencies also to function correctly. Please download the following tweak dependencies along with their Debian package from the following links. Now transfer the downloaded libcolorpicker.dylib to /usr/lib. Transfer the com.gmoran.eclipse.plist which is the configuration file to the following path: /var/mobile/library/preferences. Go to \Library\MobileSubstrate\DynamicLibraries\ and transfer AppList.plist into /bootstrap/Library/SBInject. Go to \System\Library\PreferenceBundles\ and transfer AppList.bundle into /System/Library/PreferenceBundles. Go to \usr\lib\ and transfer libapplist.dylib into /usr/lib. Go to \usr\ and transfer the entire include folder into /usr. That’s it now reboot and re-jailbreak your device using Electra Jailbreak for iOS 11 – iOS 11.1.2 and thereafter the Eclipse jailbreak tweak will start working. Besides the above mentioned jailbreak tweaks many more tweaks are there which you can try. So get your hands on each one of them. Hence, folks these were the steps through which you can install jailbreak tweaks on your iOS 11 – 11.1.2 and iOS 12 device. If you have any confusion or want to ask any question then please let us know by dropping the same in comments section below. We are always happy to help you. Download: Cydia Eraser iOS to Remove Jailbreak on iPhone/iPad iDevices. 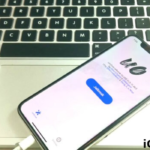 Download G0blin iOS 10.3.3 Jailbreak IPA For 64-bit iOS Devices.